My top 5 favourite Korean cosmetics! Even though I might be far away from Asia I am still up to date to the trends in Korea most especially when it comes to fashion, drama and make-ups. Back then, buying a BB cream which is a distance near to me needs a little saving from my weekly allowance of 800 pesos, but now that I am working while studying, I find it ironic that I have the money but I’m no longer accessible to my favourite cosmetics. So the thing when you do an online beauty shopping, you don’t get to try it if it suits you or not and returning isn’t as easy as riding a cab, you need an airplane! Here are my top 5 list of must have Korean cosmetics, which are very ideal to everyday exposure to sunlight. stress and dust. 1. 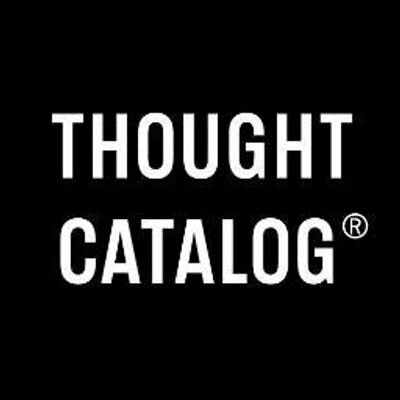 Beauty blender is the newest bandwagon in the West and Korea got one too in a very cute box, which will certainly make any customer have a second look. 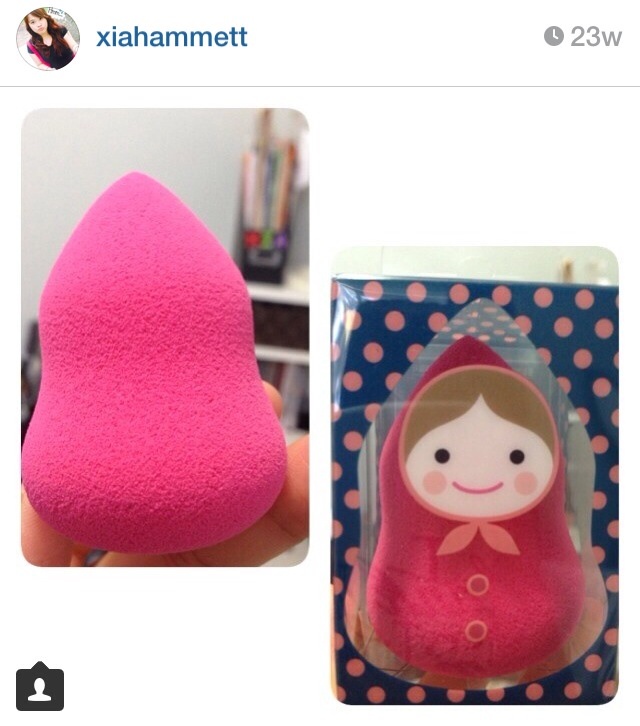 Aside from the packaging, this sponge is also an ideal make-up applicator. Imagine how many brushes does one need to apply a make up, when this sponge can just be all in one. 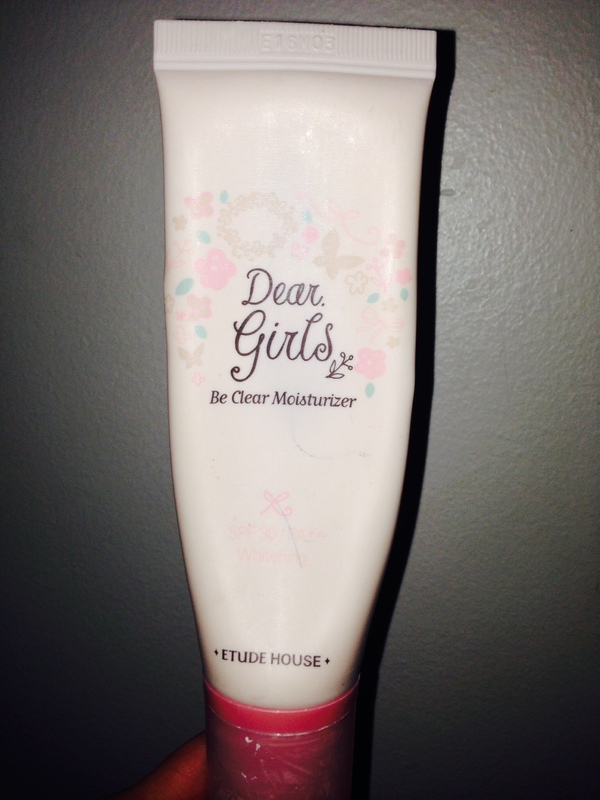 It is really handy and easy to clean, perfect for any girls out there who are on the go! 2. This is the BB moisturizer. I don’t usually use it during the day since I have my Etude House base and Missha BB cream but this is really perfect to apply overnight. Without being too greasy and too heavy, you will be relaxed with its smell as it moisturizes your skin. 3. Tony Moly’s Aura set. Although I haven’t really tried this set, I’ve been hearing a lot of positive feedbacks about this Aura beam and Aura BB cream. 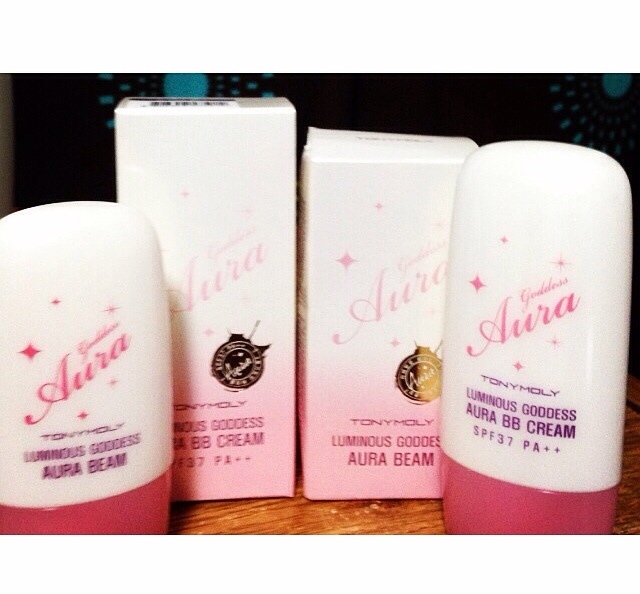 In fact, Etude House just recently released their own Aura set with Tony Moly as its competitor. My favorite shopping site is also giving an Aura free trial kit as part of their promotions. 4. 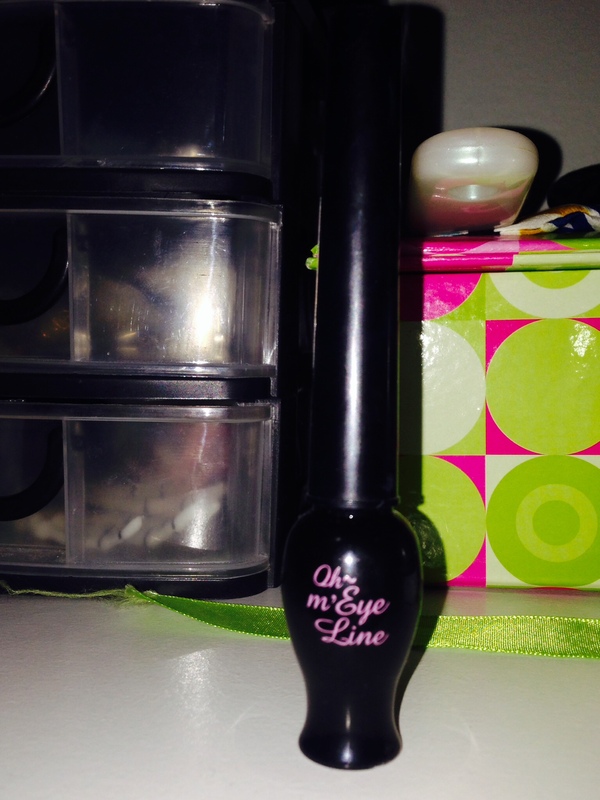 Etude House’s eyeliner is another must use! I always find myself wearing an eyeliner since this is the signature make-up in the Korean scene. You’ll either have it winged or thin, eyeliner is indeed a necessity. 5. 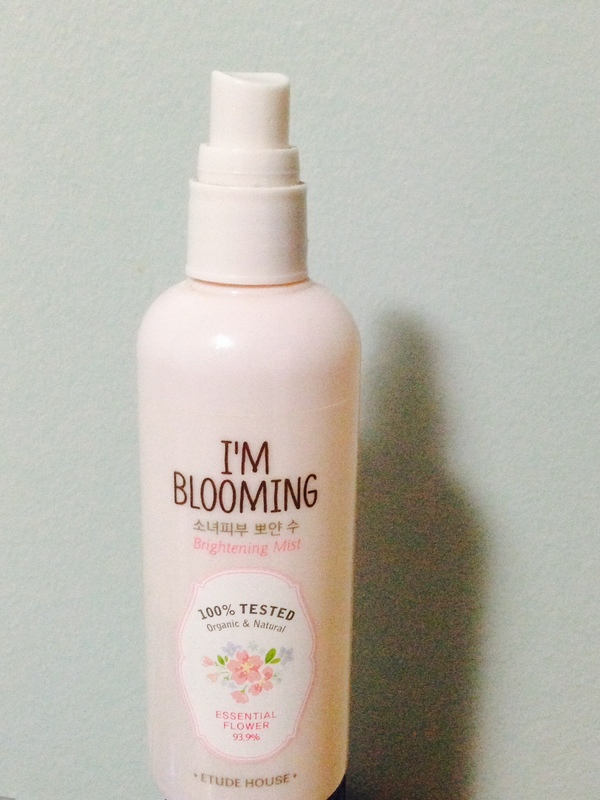 A spray of Etude house mist is great for a Korean like glow. This is not very advisable during summer, but really great in winter to keep your skin hydrated and protected from dust. What are you waiting for? Google now and get yours too! Always remembers, Asian skin suits Asian cosmetics. 🙂 lmao.